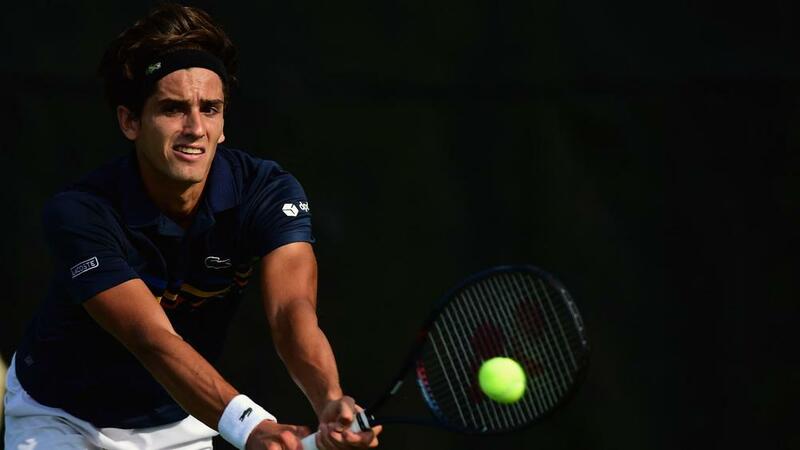 Pierre-Hugues Herbert slammed the United States Tennis Association and US Open for "clearly taking us for fools" amid the controversy involving opponent Nick Kyrgios and umpire Mohamed Lahyani. Australian Kyrgios was at the centre of a controversial pep talk from Lahyani as he overcame Herbert 4-6 7-6 (8-6) 6-3 6-0 at Flushing Meadows in New York on Thursday. Kyrgios lost the opening set and was trailing 3-0 in the second set when Lahyani left his chair at the changeover and told the 30th seed, "I want to help you" before losing just six games afterwards. The US Open released a statement, claiming Lahyani went down to Kyrgios due to the crowd noise and warned him over his apparent lack of interest in proceedings as well as advising him on possible medical assistance. But Frenchman Herbert was less than impressed, releasing a statement which read: "The United States Tennis Association [USTA] is clearly taking us for fools. "To err is human but I am still waiting for explanations. When we players make mistakes on court we are sanctioned." Federer will meet Kyrgios next and the 20-time slam champion also weighed into the controversy, insisting there will not be a repeat of the umpiring farce when the pair clash for a spot in the last 16. "It will not happen twice in a row," Federer told reporters following his straight-sets win over Benoit Paire. 'It's not the umpire's role to go down from the chair. "But I get what he was trying to do. He behaves the way he behaves. You as an umpire take a decision on the chair, do you like it or don't you like it? "It was not just about 'how are you feeling? 'Oh, I'm not feeling so well.' Go back up to the chair," the Swiss superstar added. "He was there for too long. It's a conversation. Conversations can change your mindset. It can be a physio, a doctor, an umpire for that matter. That's why it won't happen again."